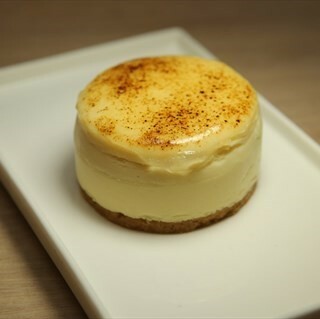 Smooth, soft, rich and creamy cheesecakes for any occasion! 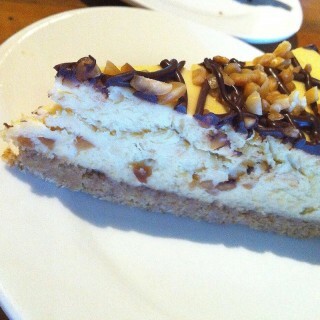 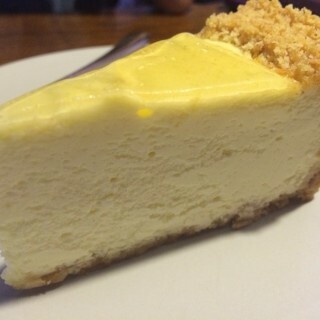 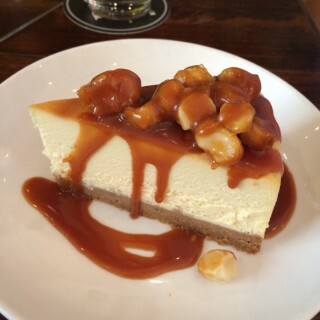 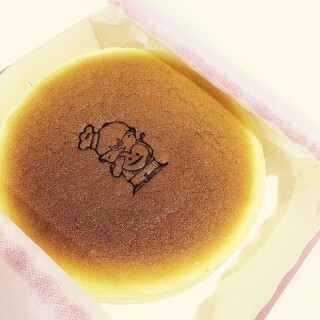 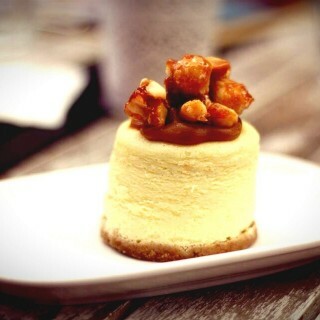 Rich and moist indulgence of good Cheesecakes are so heavenly. 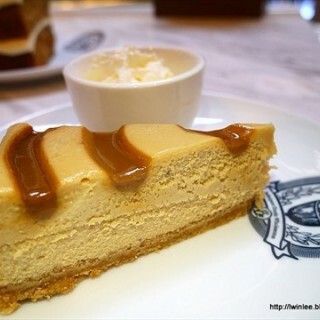 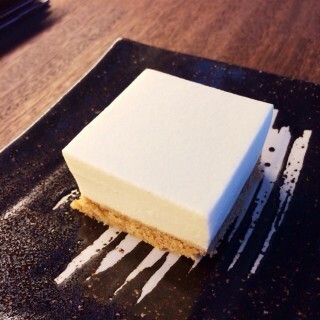 Thick texture makes it a good dessert that helps to excite the taste buds with good fillings from it! 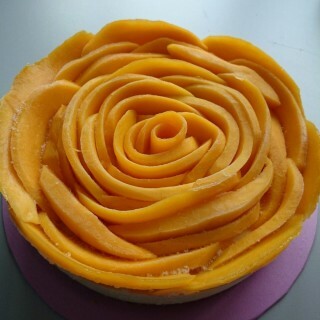 My first post up with a sweet and cheesy cake. 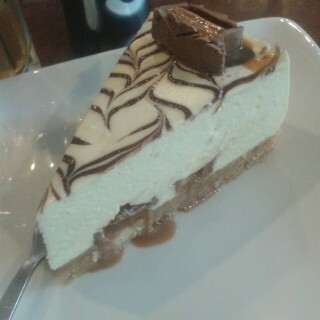 My guilty pleasure. 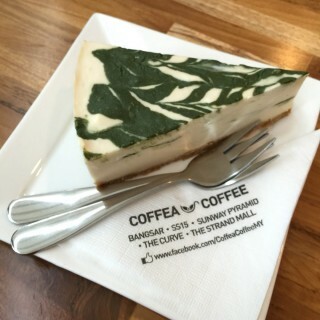 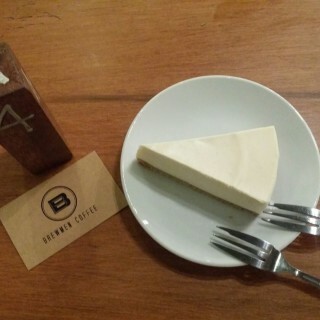 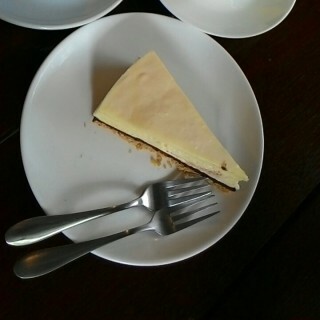 Worth every cent, the matcha not too heavy, mixed with the tofu and cheese sums up the best cheesecake. 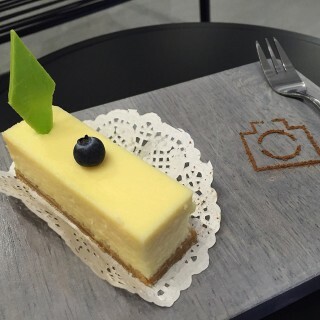 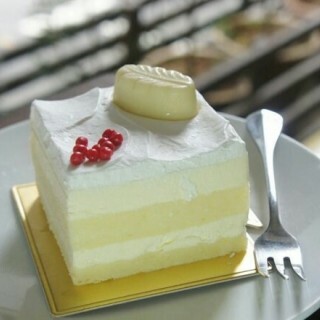 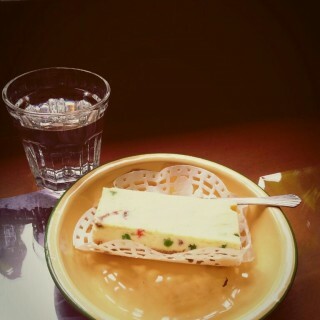 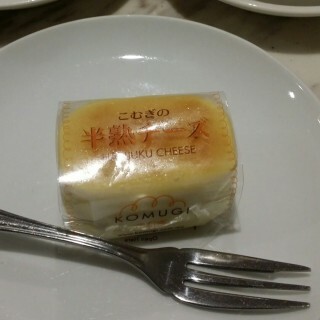 Cheese Cake For Me. 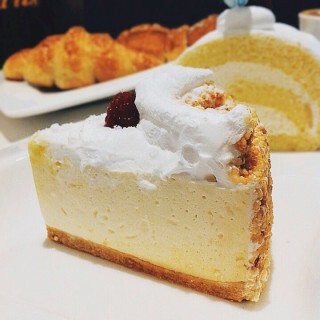 😱 Today Quota finishhhhhhhh.